Sydney Park in St Peters is an expansive green space that is made up of lush gardens and beautiful wetlands, all against the background of rolling hills. This magical destination is located in the suburb of St Peters. With an area of 103 acres, the park is one of the three largest parks found in the inner-city. 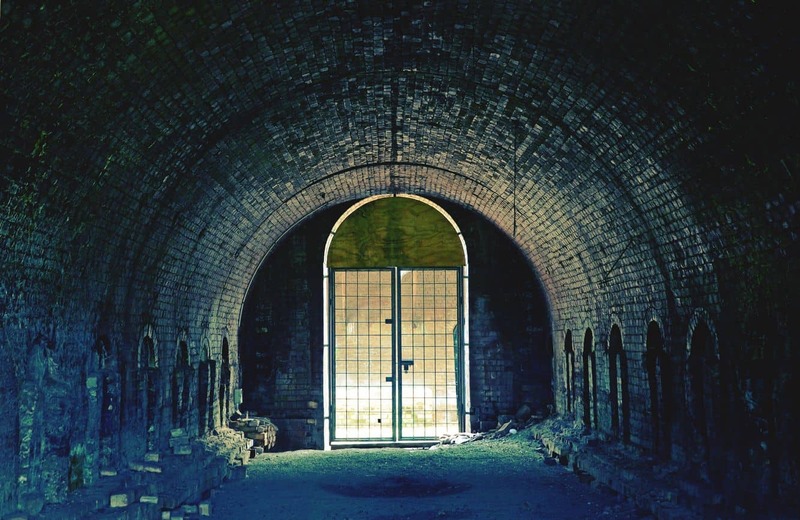 Sydney Park has an exciting past that helps explain some of its fascinating attractions on location. One of the most recognisable features of the park is the presence of the tall chimneys that tower above what used to be a brickworks site. History has it that the north-west region of the park was located right above a bed of Wianamatta Shale. This is a geological feature that assisted in providing clay used for making bricks. 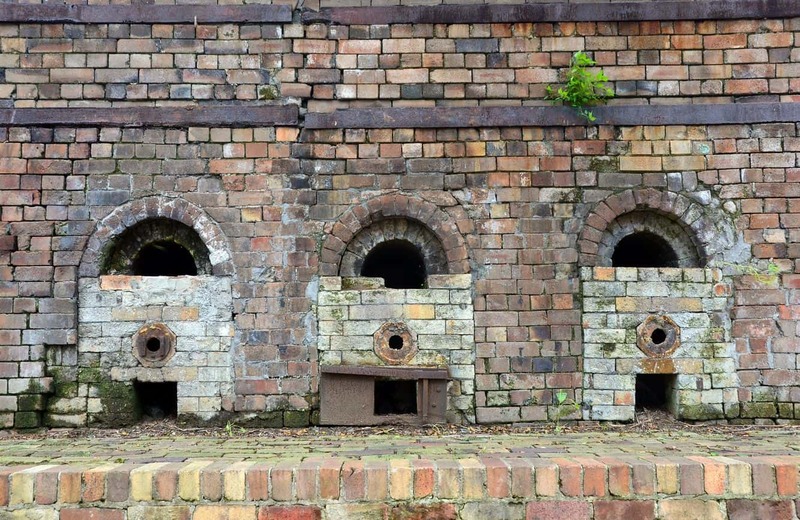 Back in the late 19th century, brick making was a popular economic activity. Different sites were operational for this reason and in the mid-20th century, the use of the sites was converted to disposing of waste. Following the closure of the clay pits to waste management, efforts to reclaim the land began with the use of soil to fill the pits. Years later, the park is a fantastic recreational site that features many heritage items – with the tall chimneys mentioned above. 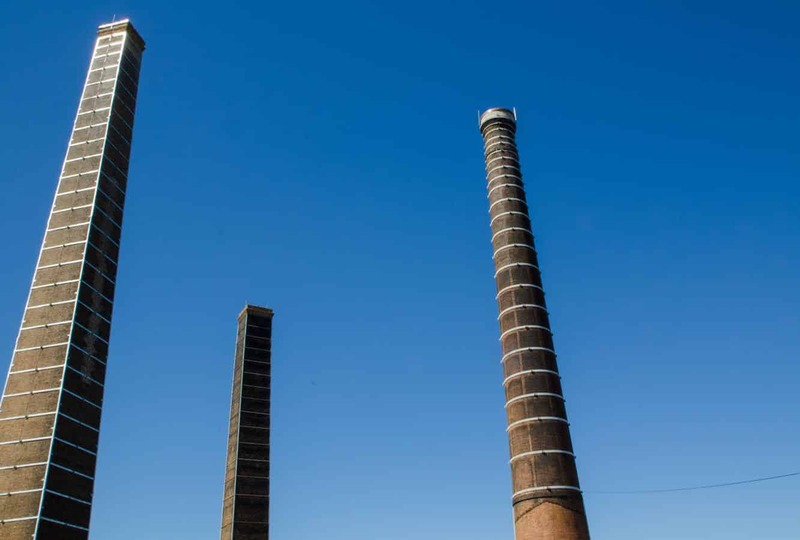 These chimneys have been preserved for more than half a century and are a landmark within the park. This tranquil spot boasts natural features that make it an ideal escape from the city. Creeks meander through the park, attracting diverse bird species. There are also excellent viewing decks across the park, with the hills also popular with picnic lovers who love the 360-degree panoramic view from the hilltops. The park also features a large playground for the kids to enjoy. With an array of play equipment to keep the little ones entertained, there is no better way to have the kids enjoy a sensory experience in the midst of the lush green park. Sydney Park is also dog-friendly. Other attractions within the park include the Cycling Centre, the Alan Davidson Oval, as well as a public structure known as ‘The Trail’. Sydney Park in St Peters is fun for the whole family.